Our lawyers have extensive experience defending our insurer clients in suits involving bodily injury and wrongful death claims. 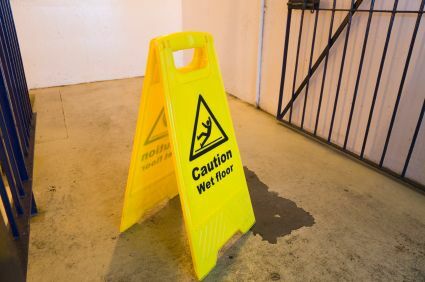 We've handled hundreds of such claims with accidents occuring at construction sites, grocery stores, shopping malls, places of worship, office buildings, department stores, schools, restaurants, golf courses, apartment complexes and private homes. In addition to handling the defense of such suits, we are often called upon to provide advisory analysis of the difficult insurance coverage questions that can surround such premises liability issues.